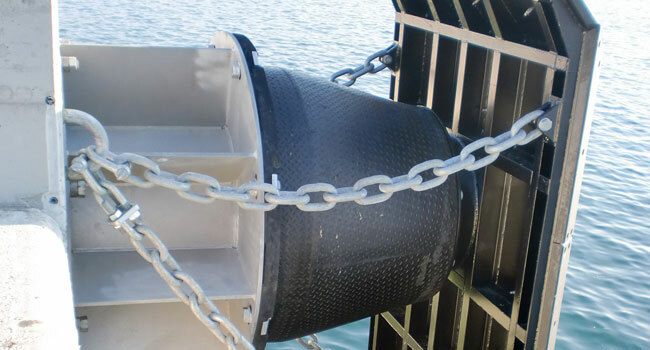 As with SC Fender systems, they are available with a single rubber fender, with two or even with three, depending on energy calculations and the fenders’ final layout. Also their design and installation can be both horizontally and vertically depending on certain parameters (type of dock, racing tides, etc). Their use is recommended for almost all applications.